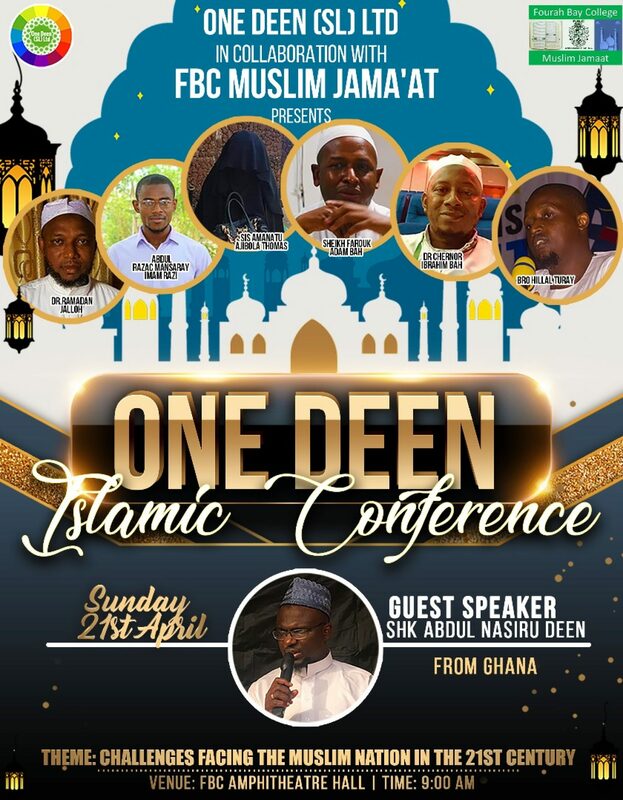 Pure Matrimony, an Islamic Organization in Sierra Leone has launched their Islamic Organization to foster peace and support in marital homes on the 25th of November 2017. P.M is a married women organization that geared towards the peaceful coexistence of Marital homes. It membership spreads both in Sierra Leone and in the Diaspora. The organization was formed in 2015, and on the 25th of November 2017 it was officially launched at the Hill Valley hotel, signal hill road. In his opening remarks the chairman of the ceremony Abdul Rahman Jalloh disclosed that mostly when People talk about the home, they only mention the father and the mother,failing to realise that the children are also very important components in building the home. He advised that the child’s future should be well prepared for because they form part of the family.He said the best way parents can prepare their children is to open savings account for them which will reduce the financial burden on the parents when they get old. While Giving a background of the pure matrimony Islamic organisation, Mrs Badriatu Turay Alghali who is the President (Amira) and founder of the organisation said that the organisation was born out of her desire to read books on marriage after she got married. It was after that she thought of creating a whatsapp forum where married women can express concerns on marriage and seek advice. Recognising the significance of the forum, it was later transformed to an Islamic organisation with the primary aim of solving marital problems among Muslim youths. She added that problems in marriage are inevitable but the manner of reacting to those problems have been a great challenge. But with the pure matrimony, they can now proffer solutions to these problems faced by young spouses without getting divorced. In her talk about raising children the Islamic manner, Sister. Khadijah Barrie maintained that the parents play a great role in upbringing their children and admonished the fact that both has a role to play in making sure that the children are brought up well. She stressed the need for Islamic and moral education which will enhance the development of the children even in the absence of the parents. Bro. Hilal Conteh on his talk gave advices to the spouse to use ‘golden words’ which will strengthen the bond between the husband and the wife. He said that words can make or break society depending on the context and manner they are used stating the importance of using words like “thank you”,”I love you”,I’m sorry and please”. Since the establishment of the organisation, it has embarked on series of activities to help build a lovable marriage home. The organisation has organised series of workshops on marriage, social activities for couples, seminars, outings, Donation to Flood Victims among others. The program was climaxed by series of fundraising activities and was attended by young Muslim couples including husbands from members within the organization and some notable Islamic scholars in the country whom all together gave their strong support and pledges to strengthen and further develop the organization for the next coming years.. Previous Post: 5,000 Saudi women build careers in mobile phones maintenance. Next Post: Allied against terror Islamic coalition agree to boost military capabilities against threats.